Christmas season is quickly approaching, and we're here to help. 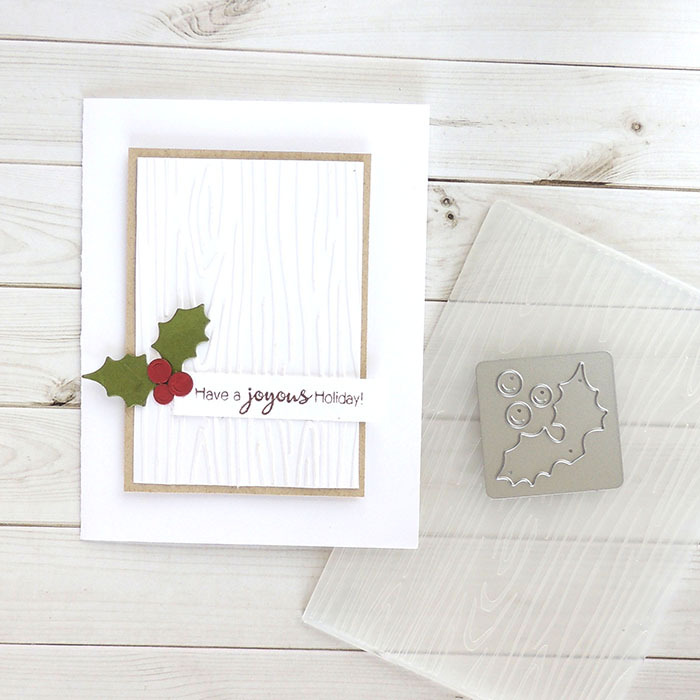 Visit our Make N Take station this week for a quick and easy card idea. To learn more about our station and see the other two cards available, click here.